Crunch & Chaos – Miss Me, Miss Me, Now you got to Dis me. 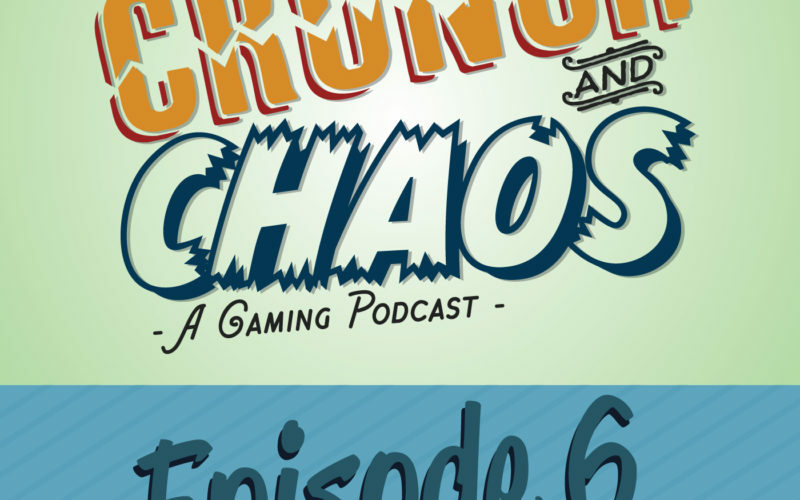 On this episode of Crunch & Chaos the boys are breaking down each house starting with Dis. Strengths, weaknesses and how to play the house. On this episode of Crunch & Chaos the boys are breaking down each house starting with Brobnar. Strengths, weaknesses and how to play the house. Crunch & Chaos – All your amber belong to us! Today the boys talk KeyForge creature thresholds, their decks and more! Crunch and Chaos is a gaming podcast where we talk CCGs, TCGs, board games and much much more. On this episode the boys talk ADHD, Analytics and the 4 horsemen decks all from KeyForge. The boys are back from oblivion with a renewed vigor and a fresh take on KeyForge. On this episode of Crunch & Chaos we talk about the algorithm of Keyforge and why you should love it. We’re talking Keyforge! What the game features, why we like it, what we are worried about and much much more.